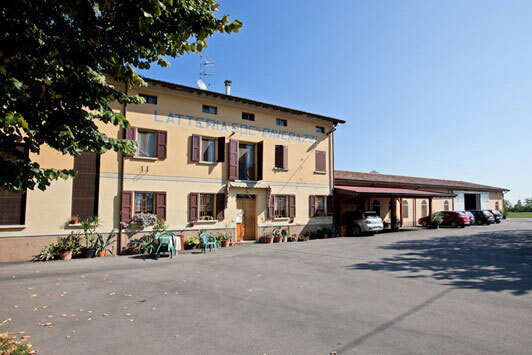 The company Paverazzi was established in 1921, with the name of “Società anonima di Barco”, in the same place where it lies today, in the common of Bibbiano, amongst steady meadows, in the middle of the famous region known as the cradle of Reggiano Parmesan cheese. 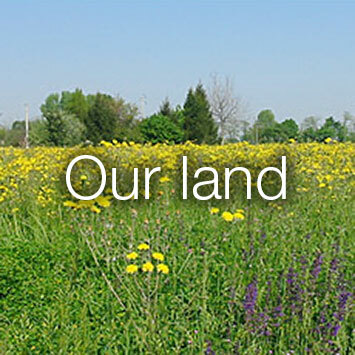 Generation after generation, the Paverazzi operation remains the same: high-quality meadows that continue to provide natural lands and a protected grass base. 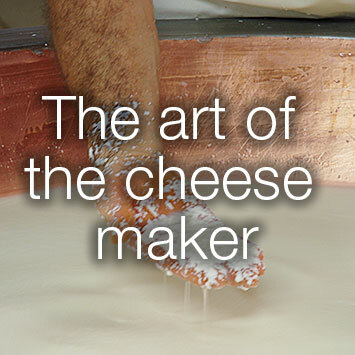 An ancient recipe, combined with the experience and devotion of master milk-cows, have made our parmesan cheese an unaltered much sought after product throughout the years. 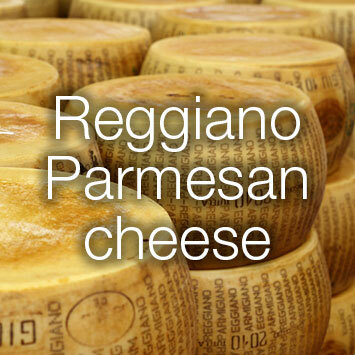 By merging tradition with all-natural ingredients, we guarantee the QUALITY of Paverazzi Reggiano Parmesan. 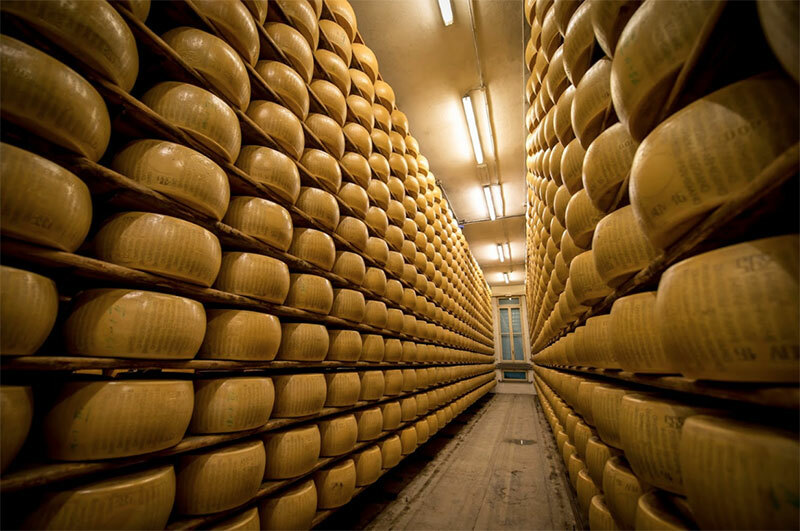 210 is the matriculation number that identifies Paverazzi cheese factory. A reliable number that requires extreme care to preserve all those quality parameters arranged by the law (the European rule of Reg. CEE 2081/92 and the recognition of Reg. (CE) N. 1107/96). 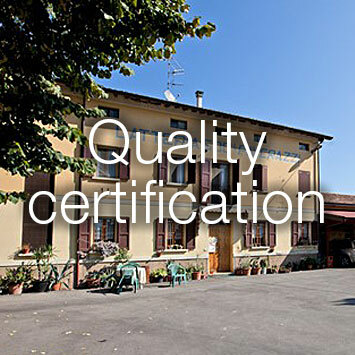 Paverazzi company is certified ISO 9002.